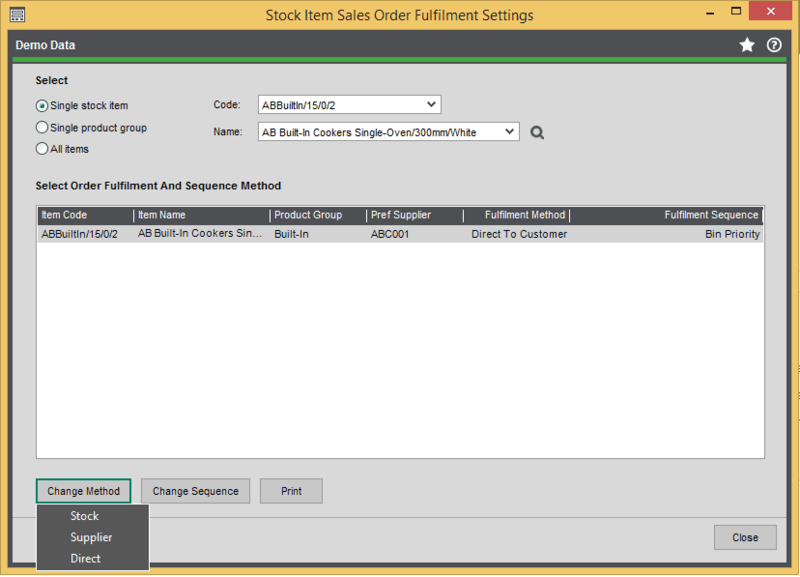 Setting fulfillment methods within Sage 200 allows you to choose where your items are coming from on the sales order. This is the most common option that companies tend to use for processing. This is used for your held stock, the sales order is allocated and dispatched and the value of the stock is reduced in your stock control module. By selecting this option, you are able to use back-to-back sales order processing. 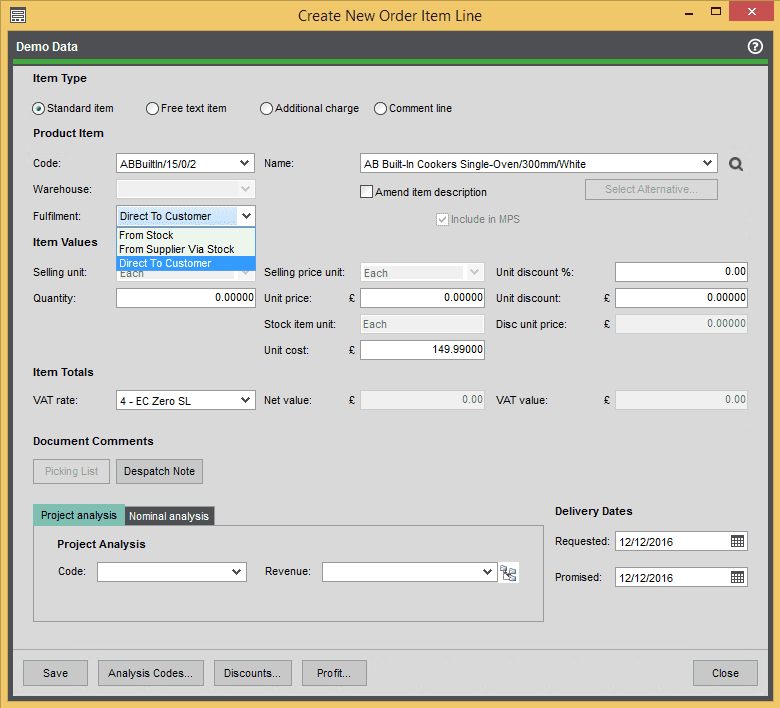 So when you create the sales order you are able to generate a purchase order directly from that order. You will then need to confirm the goods received in order to process the sales order and dispatch it to your customer. 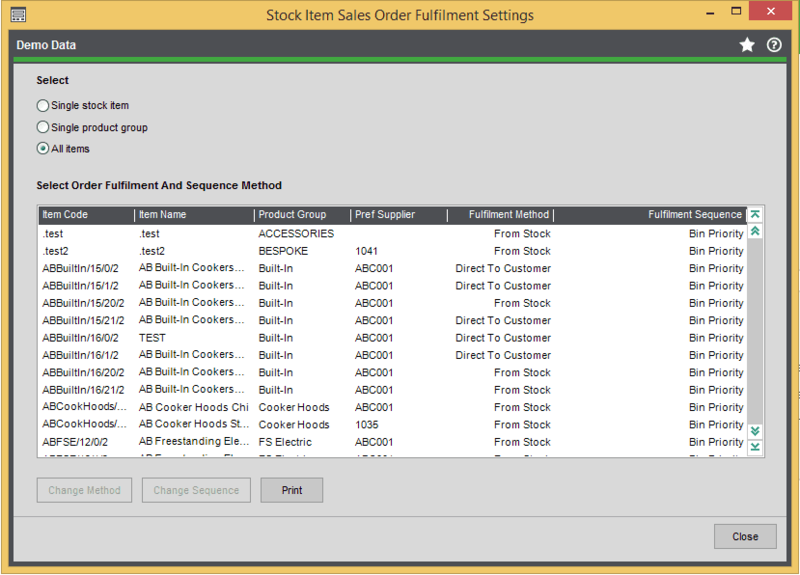 Similar to ‘From Supplier via Stock’, this options enables you to generate a purchase order from the sales order. But the stock ordered is delivered to the delivery address on the Sales Order instead, rather than the warehouse. So the address on the Purchase Order you send to your supplier will be the address of your customer. Where can I select these? The tab you need to go to is aptly named SOP Fulfilment Methods. 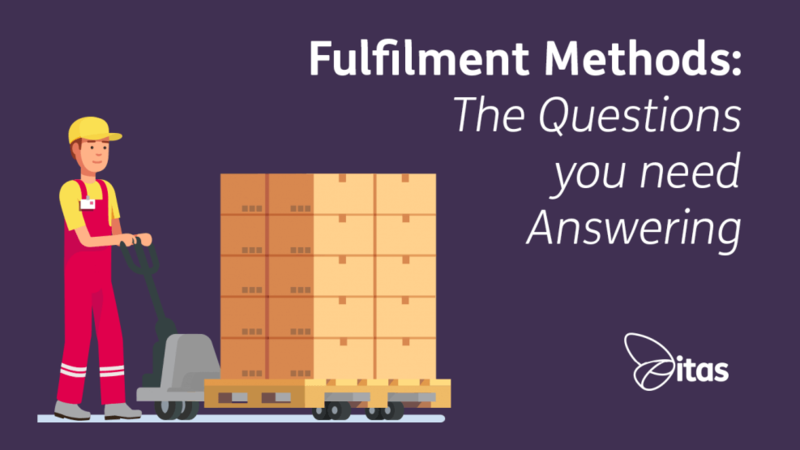 Here you can then select which fulfillment methods are to be used on your system. Where can I select which one I use? You can select the fulfillment on the line level of the Sales Order when selecting the stock item, so if you only need one of the lines ordering direct from the supplier then this is possible. So when you come to select the stock item on the order line, the one set in Stock Order Fulfilment will be chosen by default. You are still then able to choose from the drop-down list if this needs changing, but the other two options are there if needed. 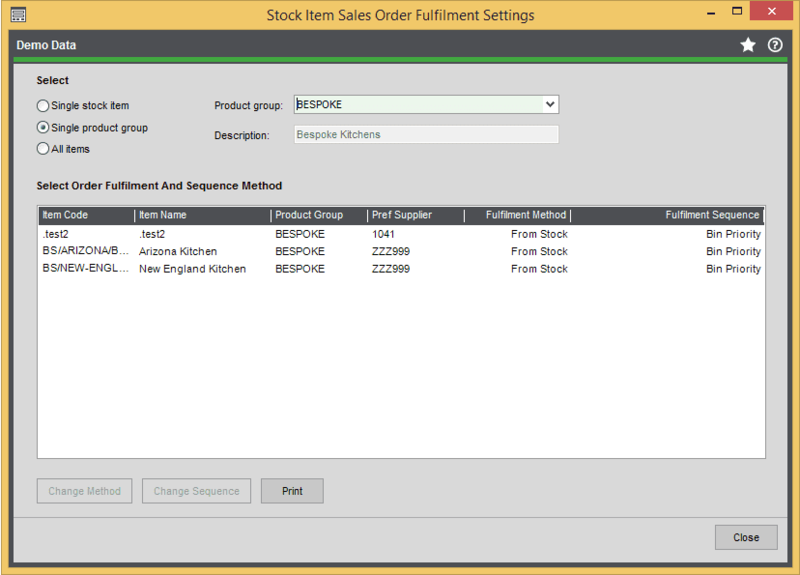 Single Stock Item – by selecting the item line and then clicking Change Method and selecting the option you would like. Single Product Group – exactly the same as changing the method for a single stock item, but you can do them altogether by clicking and holding shift to select more than one line. When using fulfillment methods, it is good practice to set up preferred suppliers for stock items. For example, when I went into a product group to set all the items to ‘From Supplier’ I had the below error message pop up. Within this window, you can add as many suppliers as you like for the Stock Item and select which Preferred Supplier you wish. Hopefully, now you know a bit more about the 3 different types of Fulfilment Methods in Sage 200. If your interested in learning more about this topic, take a look at Mark’s blog on Drop Shipping or have a listen to our Podcast on Everything Stock.